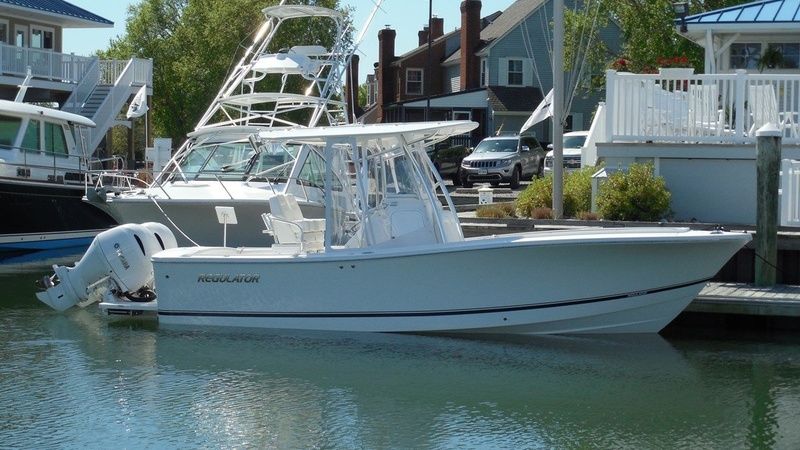 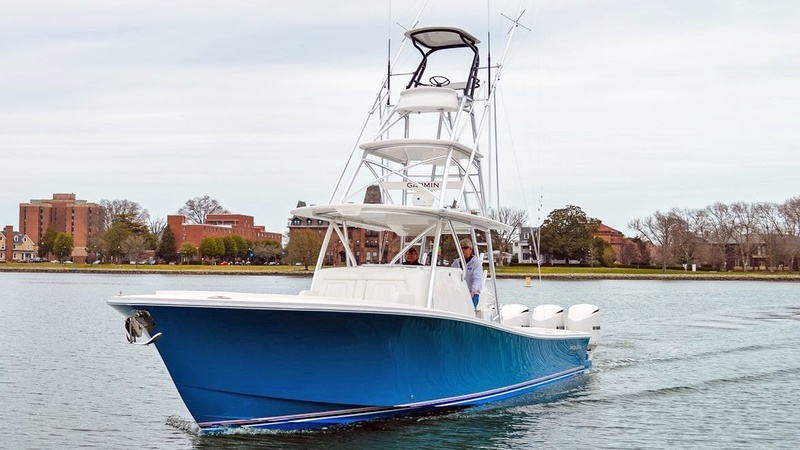 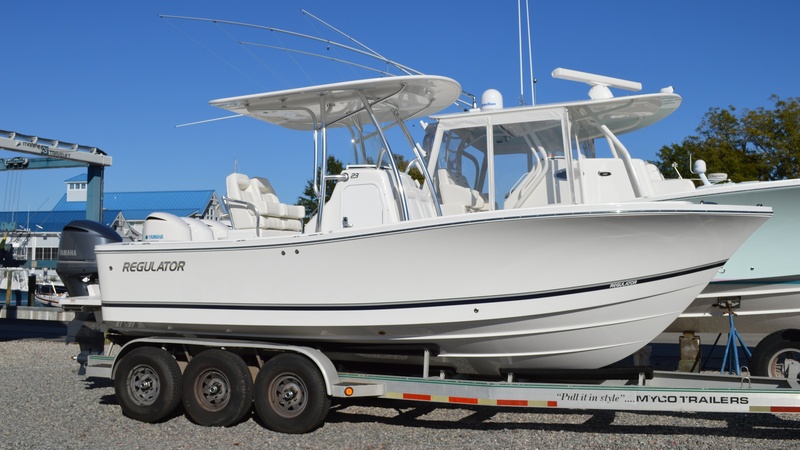 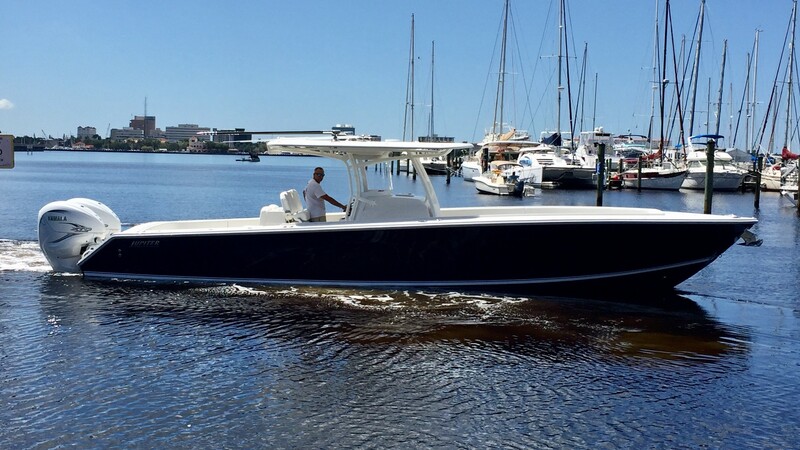 Originally scheduled for September, the Norfolk In-Water Boat Show is back for the first time in a decade, and it is going to be better than ever! 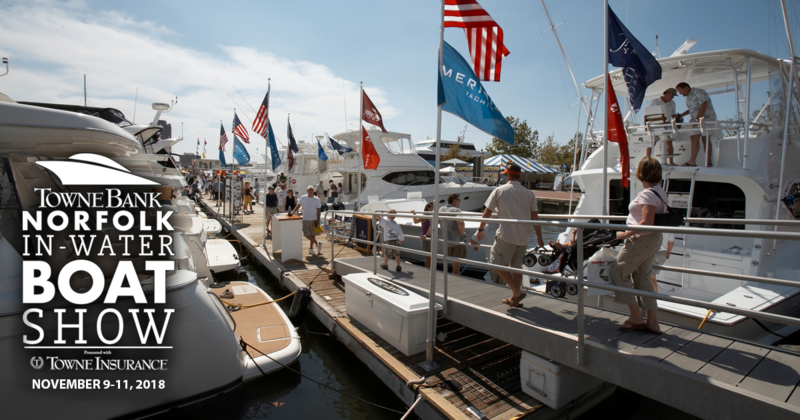 This year's show will take place at Waterside Marina at Towne Point Park in the recently redeveloped Waterside District. 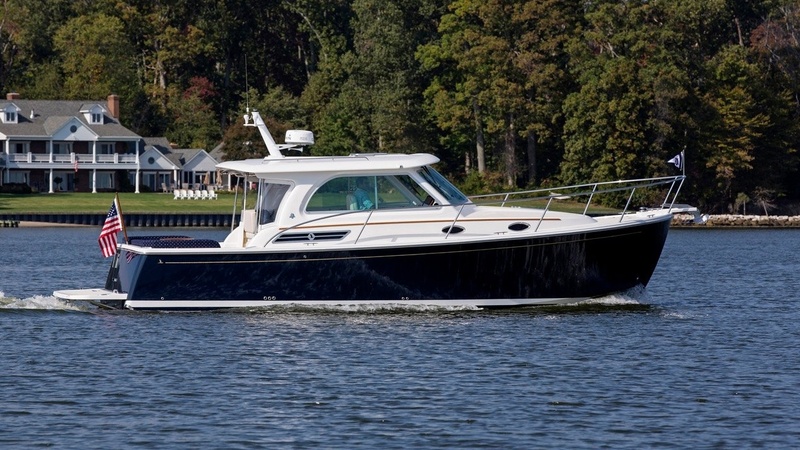 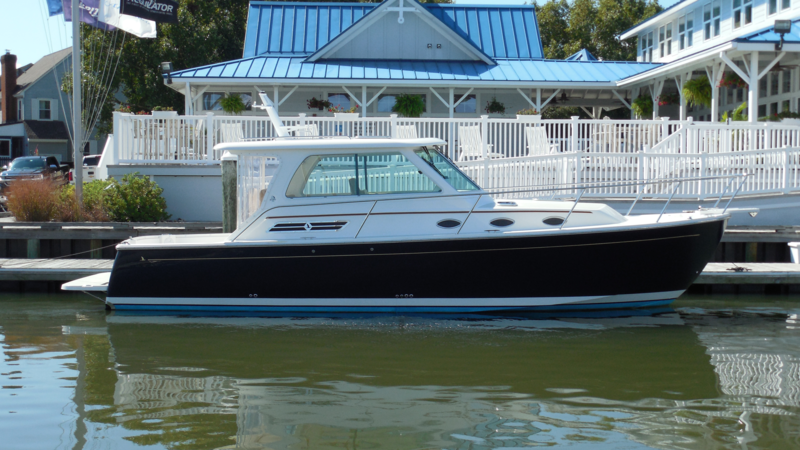 We will have eight new boats showcased on Dock 2, with models from Viking, Regulator, Jupiter, Albemarle, and Back Cove. 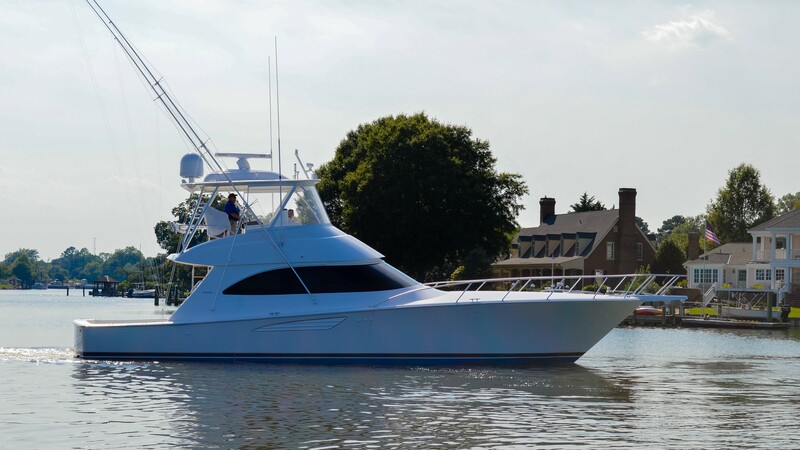 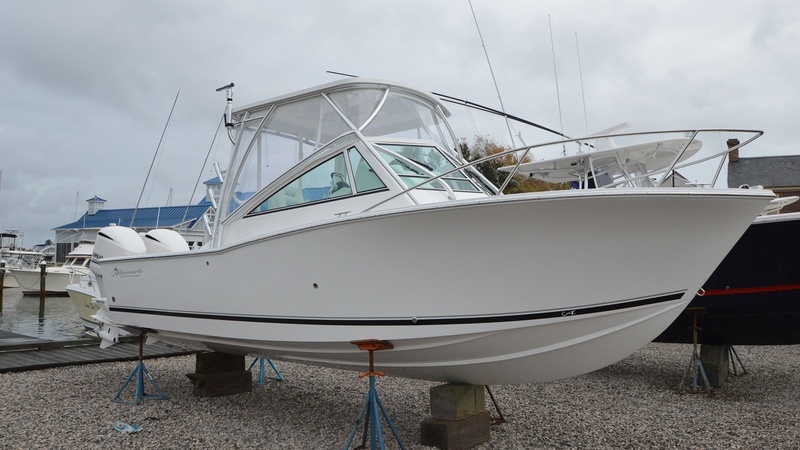 Make your plans now to visit Downtown Norfolk and see all of these incredible boats at the show!